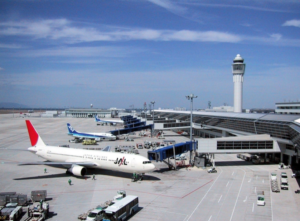 Are you thinking of getting a Visa to come work in Japan but don’t know where to start? Did you get a certain type of VISA and are you wondering if you can use it to apply for different jobs? 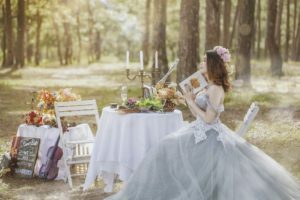 How to study abroad and get your documents in order? Do I need a VISA to visit Japan as a tourist? 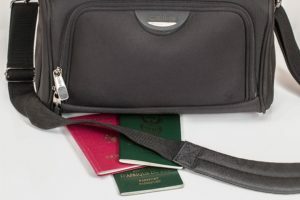 We’ve put together some information related to VISA procedures: all the different types of VISA, the documents required for each VISA type, countries with tourist VISA exemption, and much more. 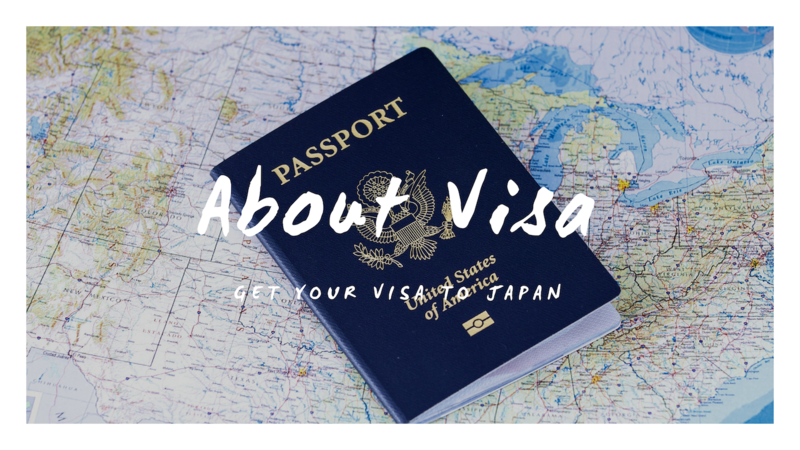 You can also read about experiences that people had about getting their Japanese VISA and get some tips and useful information that might help you out!